1) Application:suitable for processing cast iron, copper,carbon steel etc. 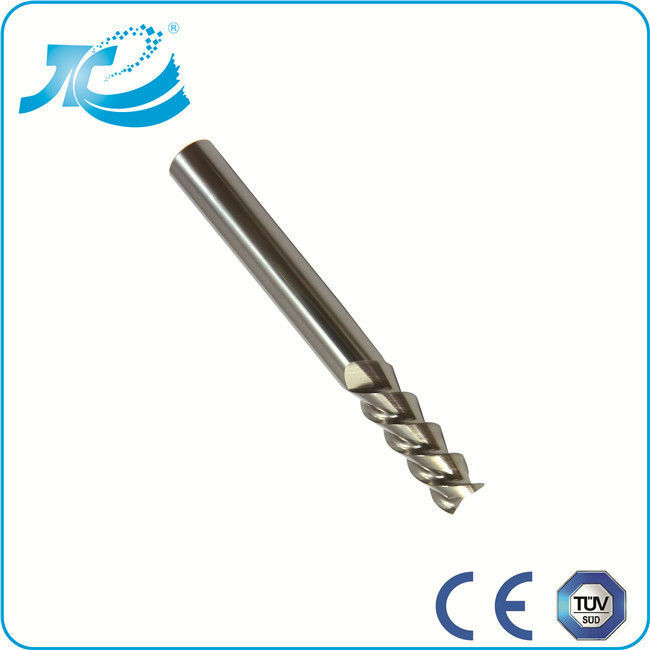 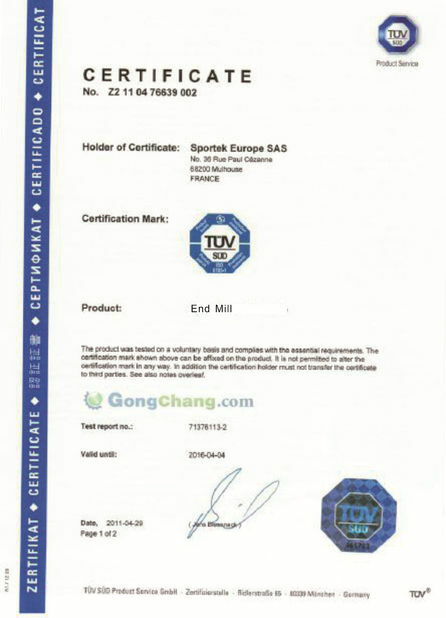 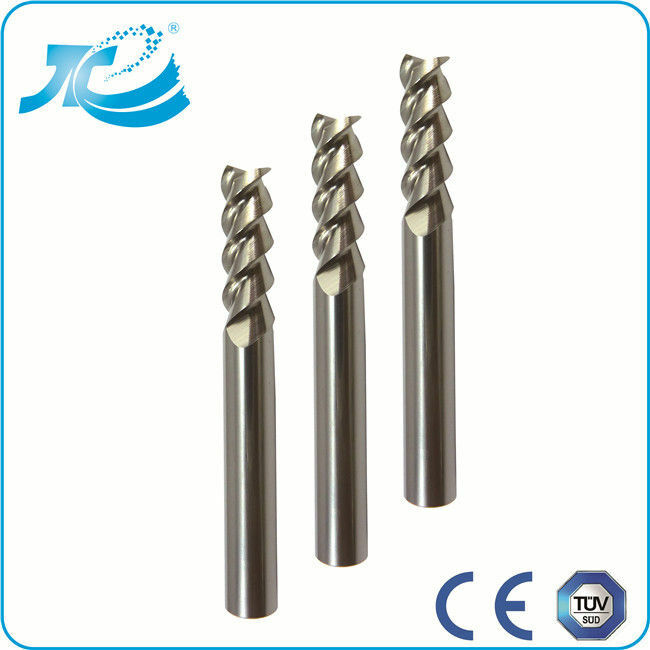 2) Best material: we use the import material, AF,SANDVIK,KENNA,CB,etc. 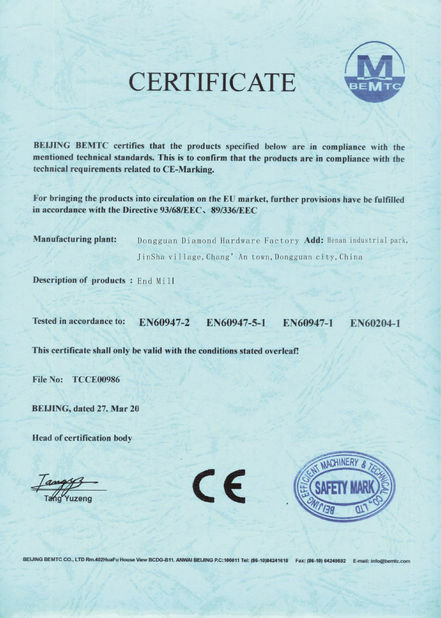 3) Quality:all our manufactured parts are inspected by advanced zoller mearsurement. 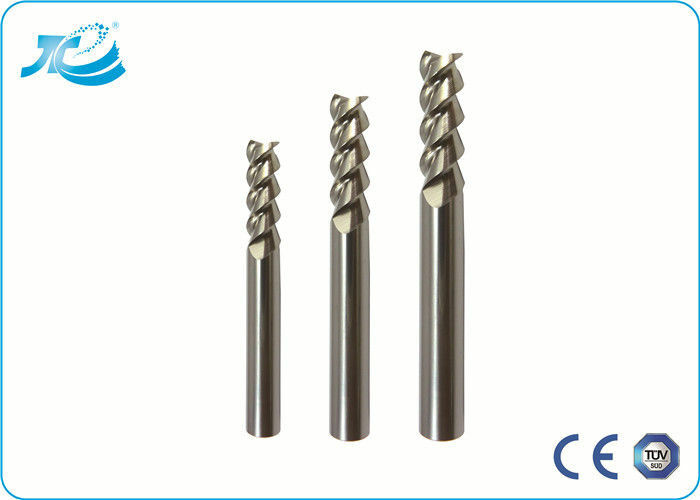 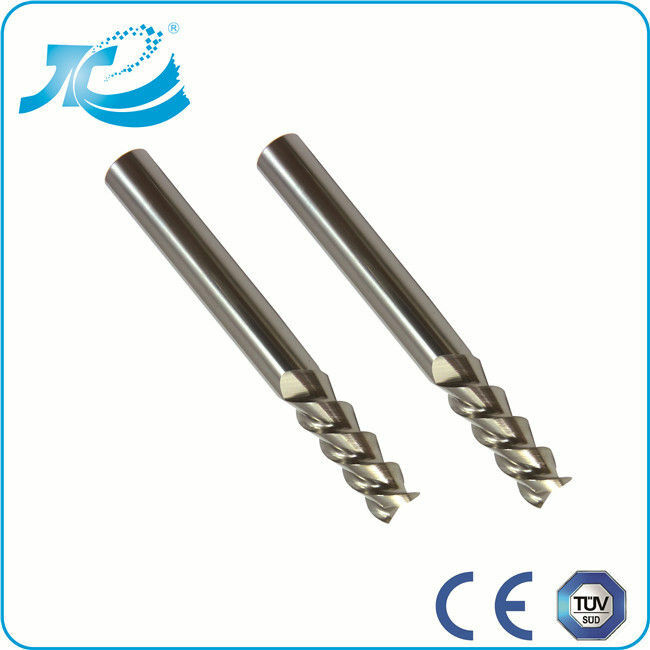 4) Facility:we have the world lastest 5-axis tools grinding machines.